Friday 12-6, Saturday 10-6, Sunday 11-5. 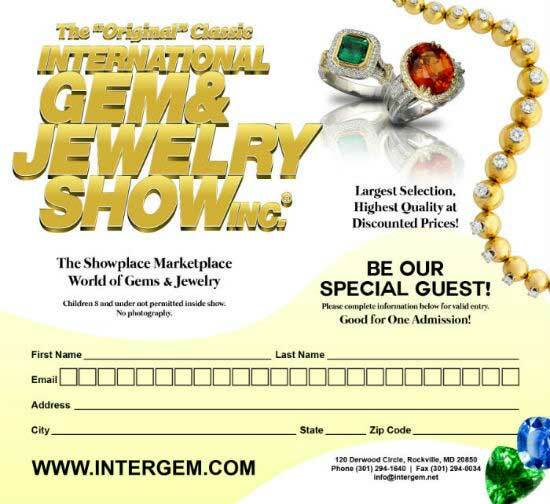 At the “Original” Classic International Gem and Jewelry Show, Inc.® customers can be sure to meet exhibitors that provide an exciting and ever changing selection of jewelry. Time in business is important to consider when choosing a jeweler and we are proud to say that some of our exhibitors have been with us for over 30 years. 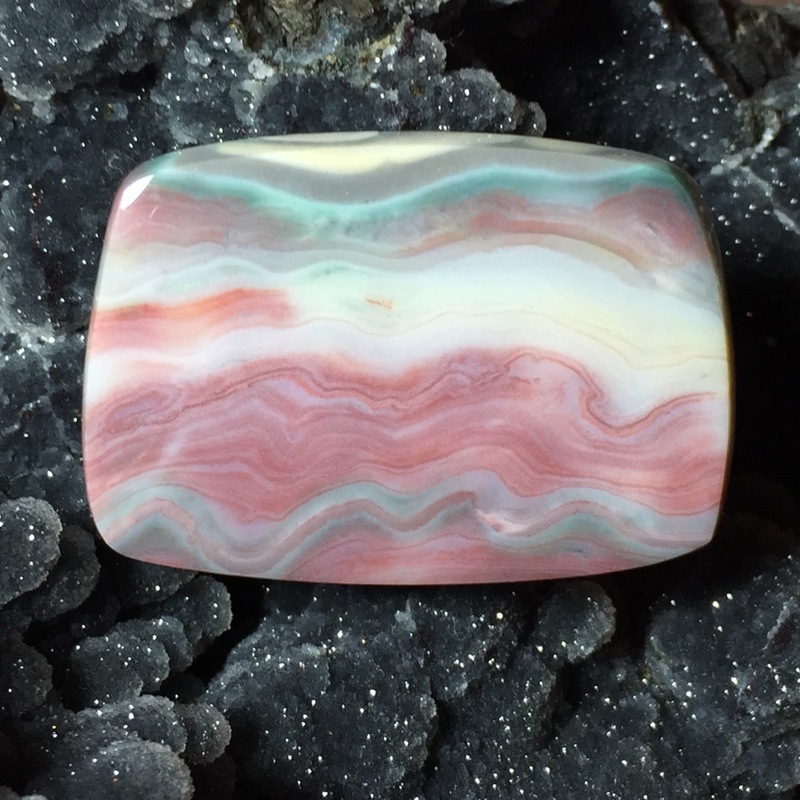 Please join our Facebook group, “Designer Cabs and More”. Ron has many of his unique designer cabs posted for sale here.